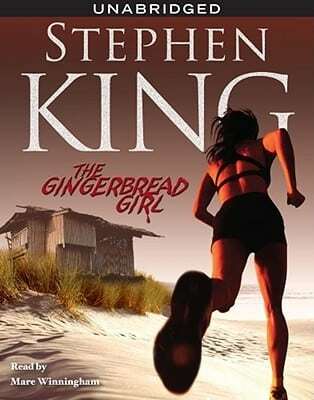 The latest announcement in the current wave of Stephen King adaptations is a movie of his short story The Gingerbread Girl, which originally appeared in ‘Esquire’ magazine, and was later included in King’s 2008 collection of stories, Just After Sunset. Frequent King collaborator Craig R. Baxley [Storm of the Century, The Triangle, Kingdom Hospital, Rose Red] will direct the film from a screenplay written by both King and Baxley. Casting is currently underway. 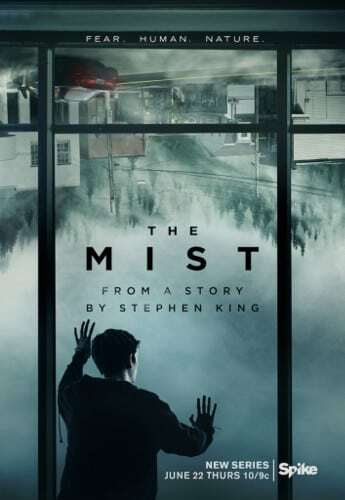 To me, some of the more impressive King-based films of recent years have been the more smaller scale, reality based efforts, so I’m rather looking forward to this. 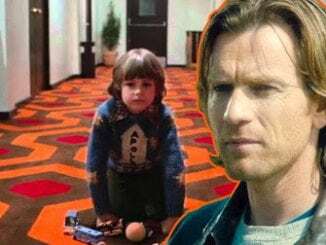 FINALLY: The full plot for THE SHINING sequel is released…..read it here!